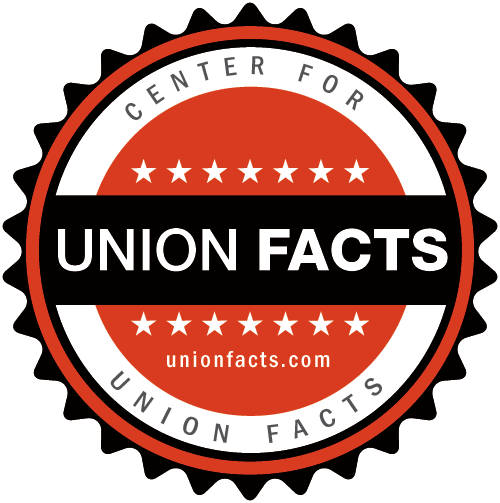 Union Facts| Musical Artists | Profile, Membership, Leaders, Political Operations, etc. 05-RD-001460 G.A. & F.C. Wagman, Inc.